After a dramatic qualifying session, Fernando Alonso and Sebastien Buemi in the #8 Toyota TS050 Hybrid claimed pole position for their home race in Fuji tomorrow. 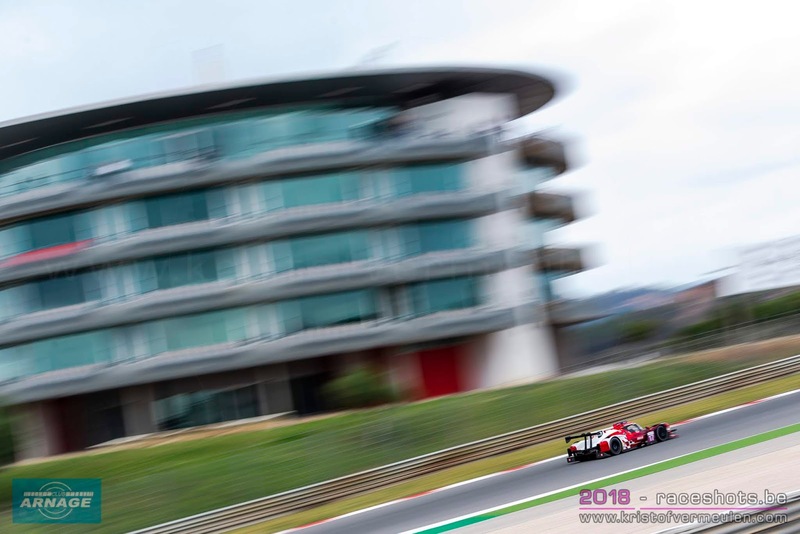 Initially, the #7 Toyota of Jose Maria Lopes and Kamui Kobayashi earned pole position when Sebastian Buemi saw his best time being deleted due to track limits violation. 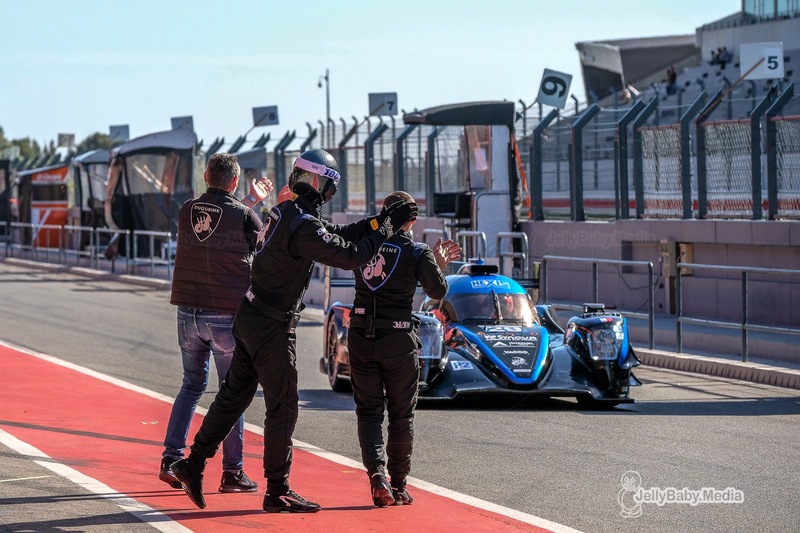 But when Lopes entered the pitlane too fast after his flying lap, his only laptime was deleted, forcing them to the back end of the LMP1 grid. 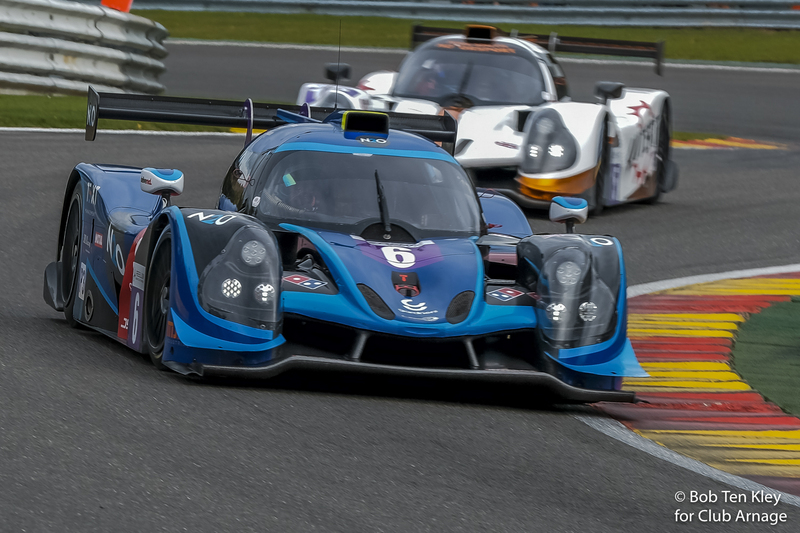 An average laptime of 1.23.648 put the #8 on pole then for tomorrow’s race. 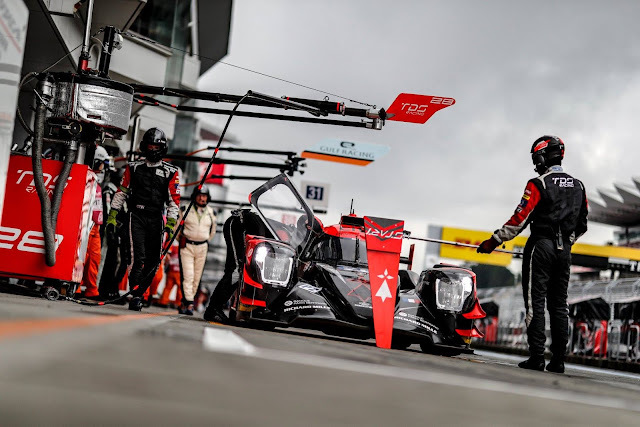 Quickest of the non-Hybrids and on front row tomorrow was the #1 Rebellion R13 of André Lotterer and Neel Jani with an average time of 1.24.359, 0.711 seconds shy of the Toyota. The #3 sister car of Thomas Laurent and Gustavo Menezes will be third on the grid and ova the #17 SMP Racing BR1 of Egor Ordhzev and Stephane Sarrazin next to them. 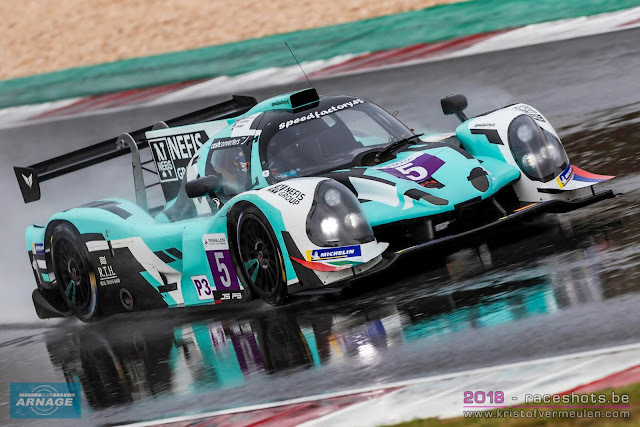 Row three will be filled by the #11 SMP Racing and the #4 ByKolles Eens CLM/P1 while Dragonspeed will have the second Toyota next to them on the fourth row of the grid. 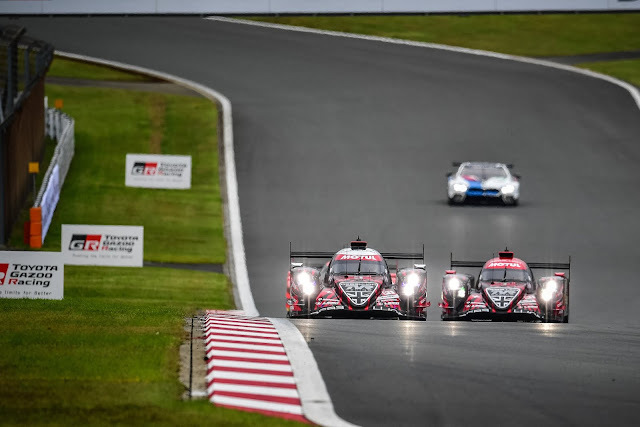 After the free practice sessions, the non-hybrid LMP1’s have been given an extra EoT break in a new attempt to make them more competitive against the Toyota’s. 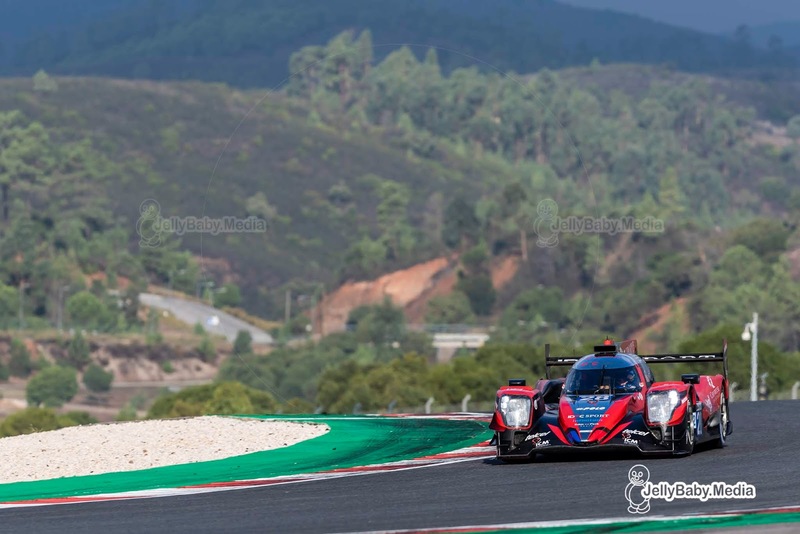 The normally aspirated cars (Rebellion, Dragonspeed) now have an increased fuel weight per stint (55,5 kg vs 54,4 kg), the turbo powered LMP1’s (ByKolles, SMP Racing) also got an increased amount of fuel up to 50,3 kg. 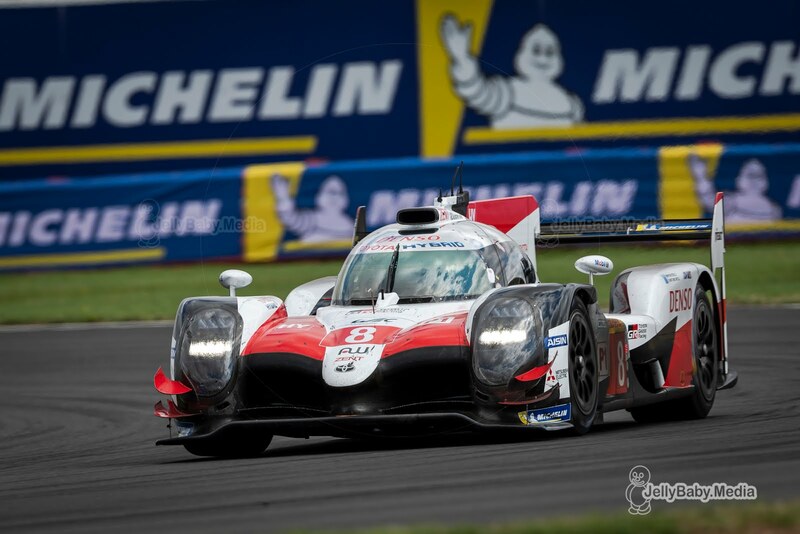 Also the maximum amount of petrol energy per lap has been increased for all non hybrid cars. 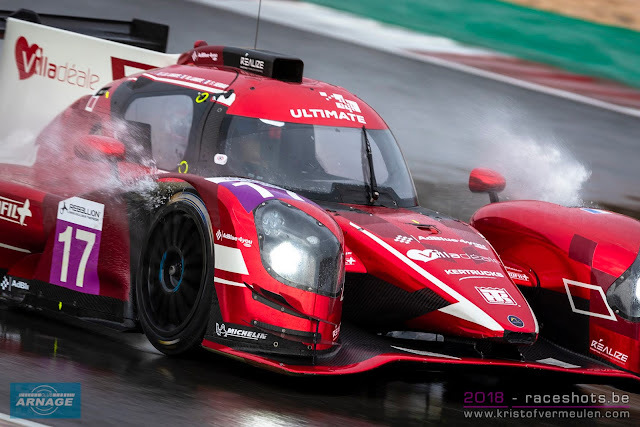 In the LMP2 class, Anthony Davidson and Roberto Gonzalez scored the first pole position in the FIA WEC for Dragonspeed. 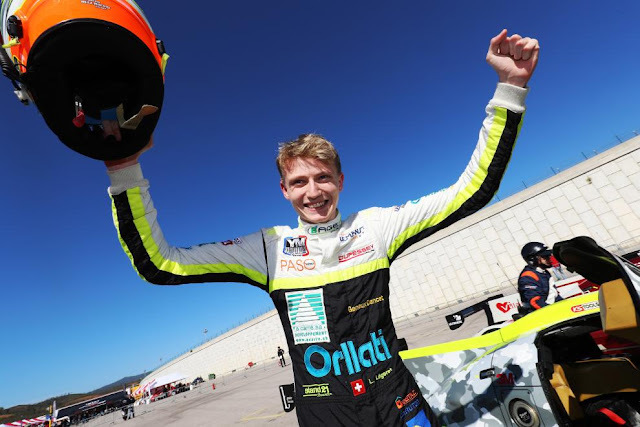 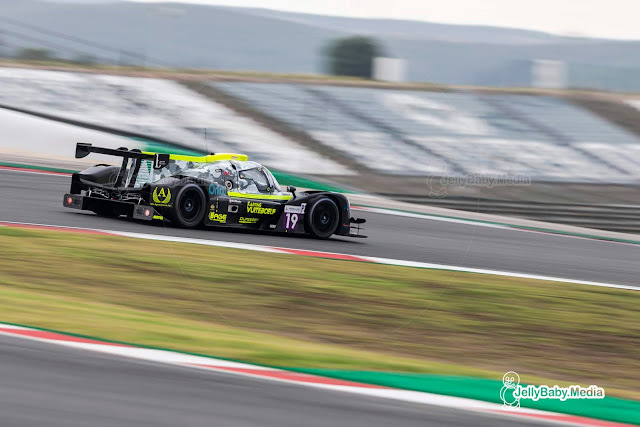 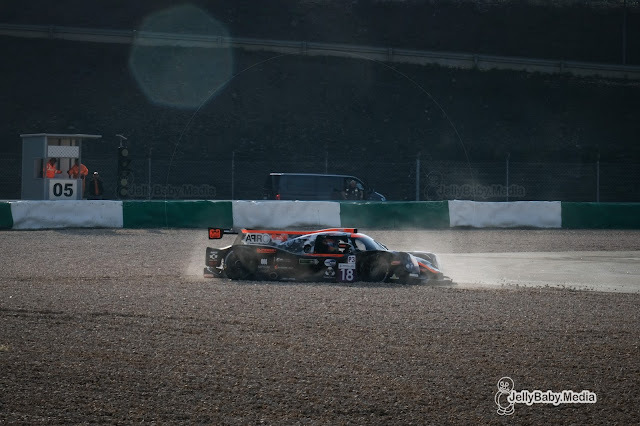 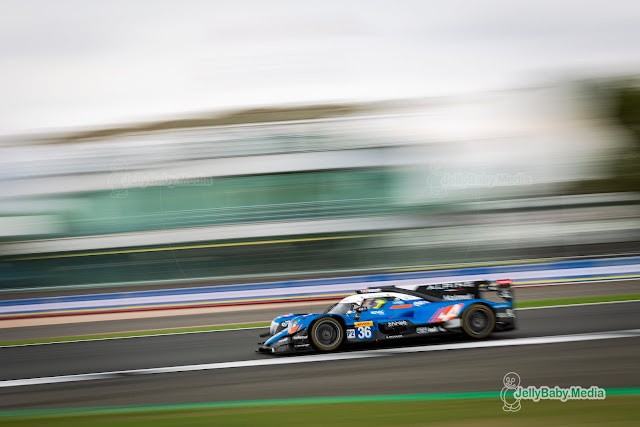 Their average laptime of 1.28.906 in the #31 Oreca held off both Jackie Chan DC Racing Oreca’s; the #38 of Stephane Richelmi and Gabriel Aubry and the #37 of Jazeman Jafaar and Nabil Jeffri. Championship leaders Signatech Alpine were fourth fastest, TDS Racing completing the top 5 for Oreca once again. Racing Team Nederland (Dallara) and Larbre Competition (Ligier) took sixth and seventh place. Nicki Thiim and Marco Sorensen claimed pole position in the LMGTE Pro class with their #95 Aston Martin, the first pole position for the new Aston Martin Vantage. With an average laptime of 1.36.093, the “Dane train” outpaced the surprising #82 BMW M8 GTE of Tom Blomqvist and Antonio Felix Da Costa (1.36.275). The second Aston Martin (#97) of Maxime Martin and Alex Lynn took the third sport on the grid and will have the #67 Ford GT of Andy Priaulx and Harry Tincknell next to them. 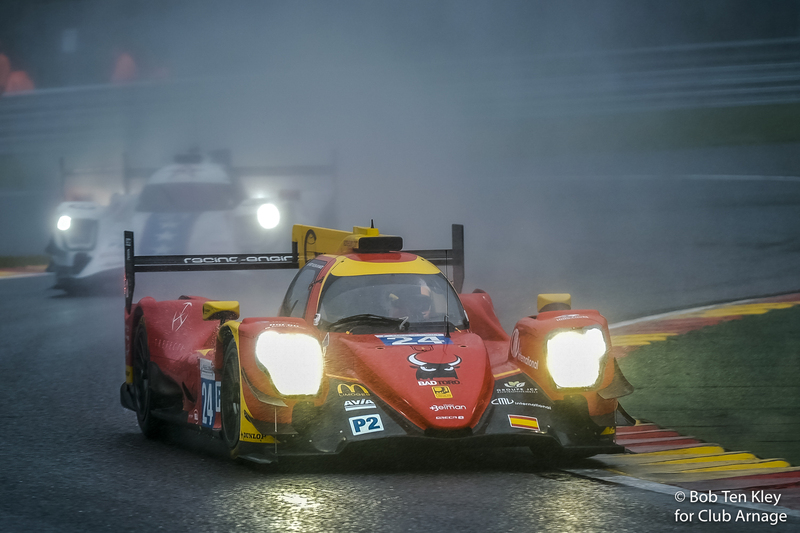 Rounding out the top 5 was the first Ferrari, #71 of Davide Rigon and Sam Bird. 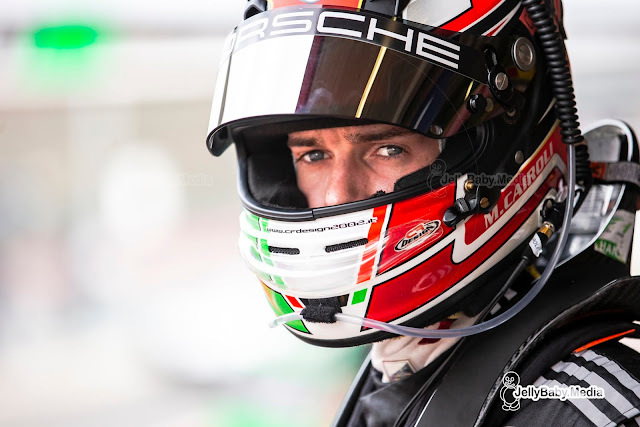 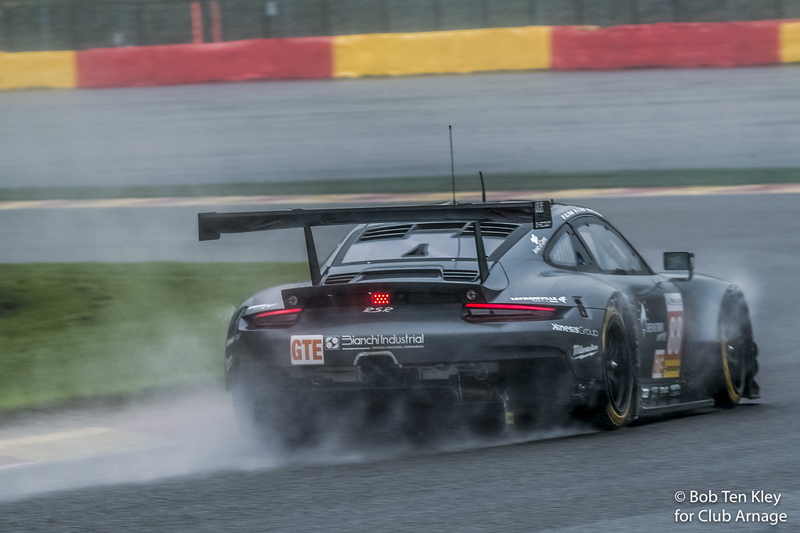 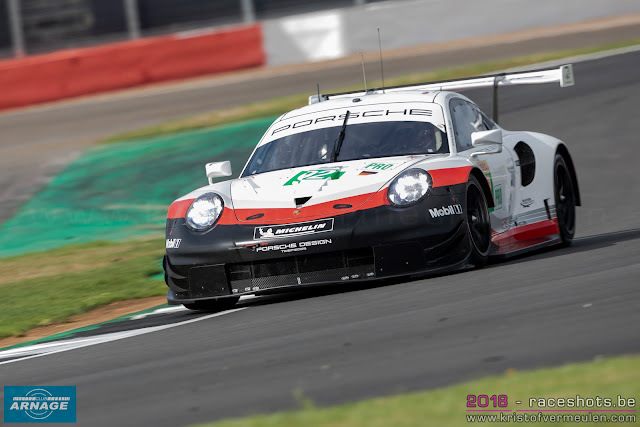 The Porsches who had been top runners in all practice sessions had a bit a disappointing session, only managing 8th and 10th place on the grid. 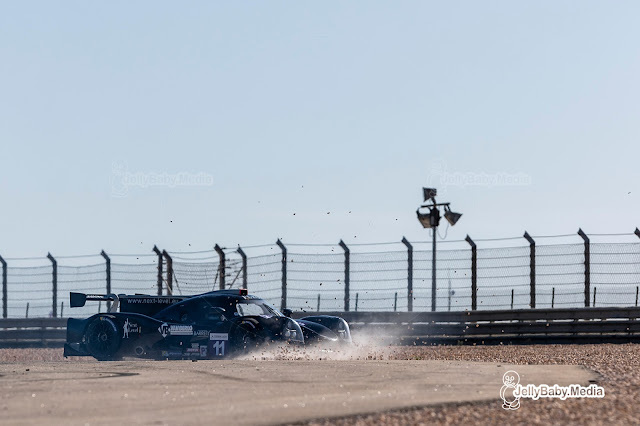 Qualifying in the Pro class was very close again with all ten cars in just over a second. 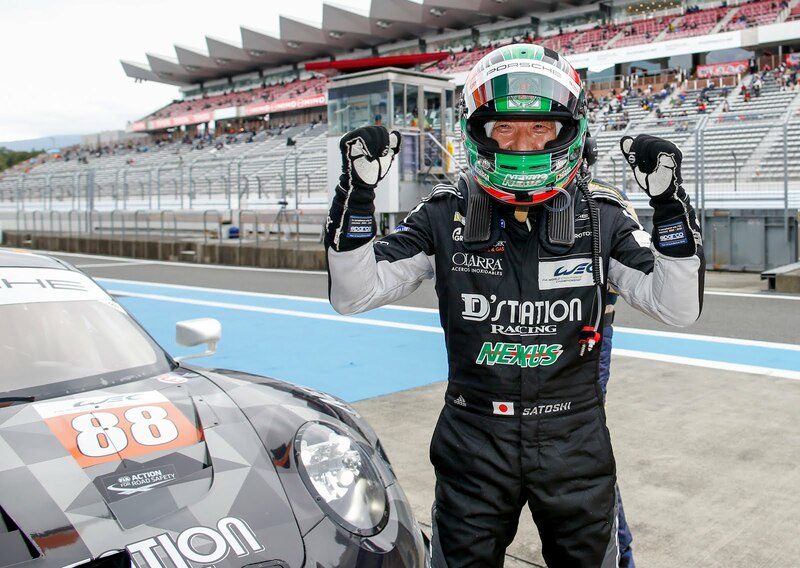 Dempsey Proton Competition scored its second pole in the Super season with the #88 of Matteo Cairoli and Satoshi Hoshino. Quite a debut for the 57 year old Hoshino in the FIA WEC. 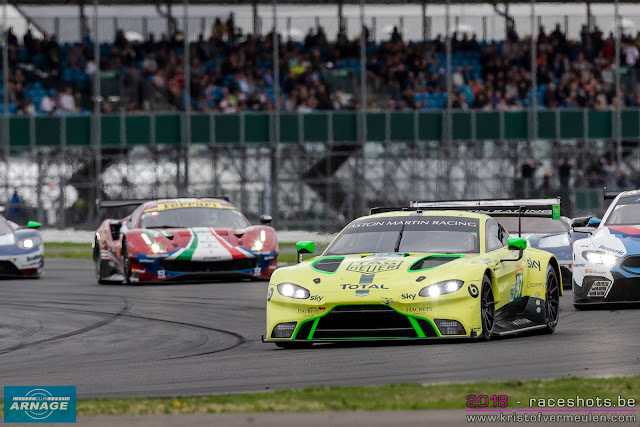 Their combined average laptime of 1.38.366 was just 0.064 seconds quicker than Pedro Lamy and Paul Dalla Lana in the #98 Aston Martine Vantage. 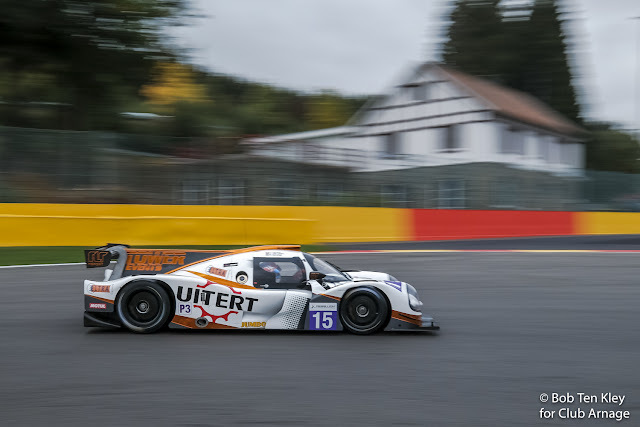 Third fastest was the second Proton Porsche of Matt Campbell and Christian Ried. 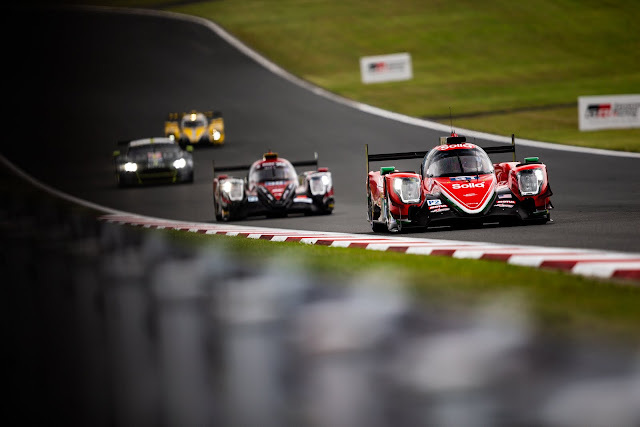 The start for the 6 Hours of Fuji will be given at 11h00 on Sunday morning local time, that’s 4h00 CET so an early morning wake up call if you want to watch the race in Europe (or a short night if you’ve survived Petit Le Mans on Saturday evening/night). 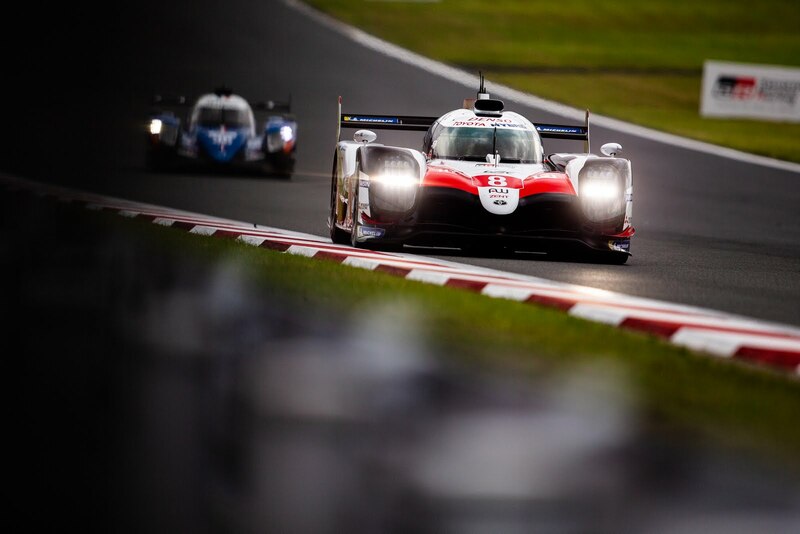 Toyota also set yesterday’s pace with Fernando Alonso (#7) on top of both free practice sessions. 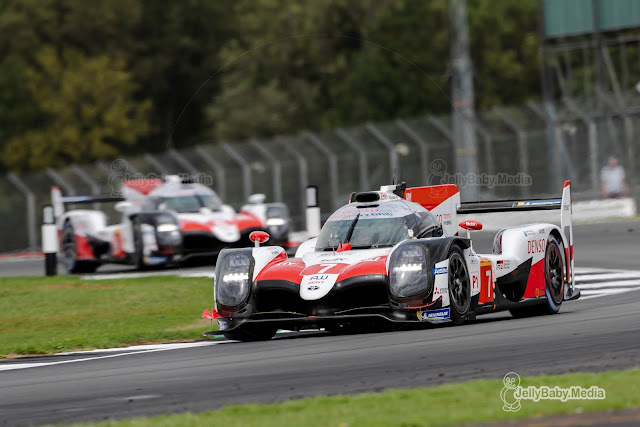 Alonso set a best time of 1.23.973 in the afternoon session, just over a second faster than Jose Maria Lopez in the #7 TS050 Hybrid. 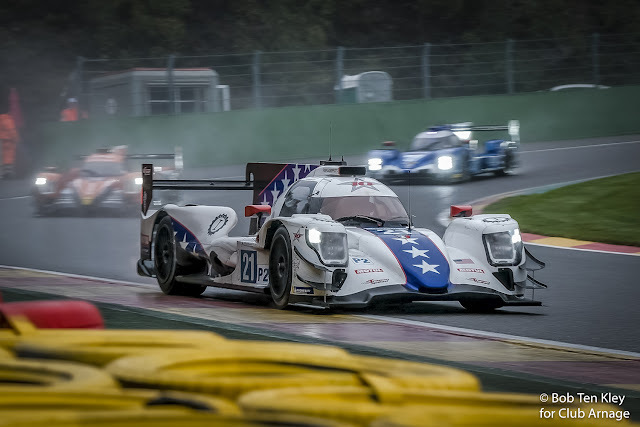 All laptimes in the second session were significantly faster as the morning session was driven on a damp and drying track. Issues with some of the kers disrupted both practice sessions though, both sessions being red flagged for some time to deal with damage to some kerbs which had to be removed. The quickest non-hybrid LMP1 was the #3 Rebellion of Thomas Laurent. 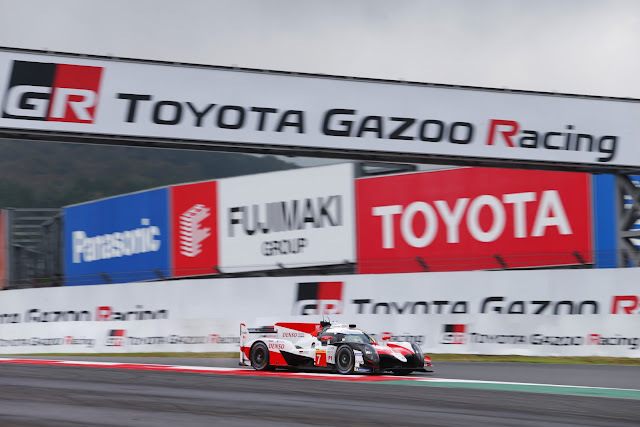 Despite the new BoP which was introduced for the race weekend in Fuji, the gap with the leading Toyota was still just over 1.7 seconds (1.25.697). 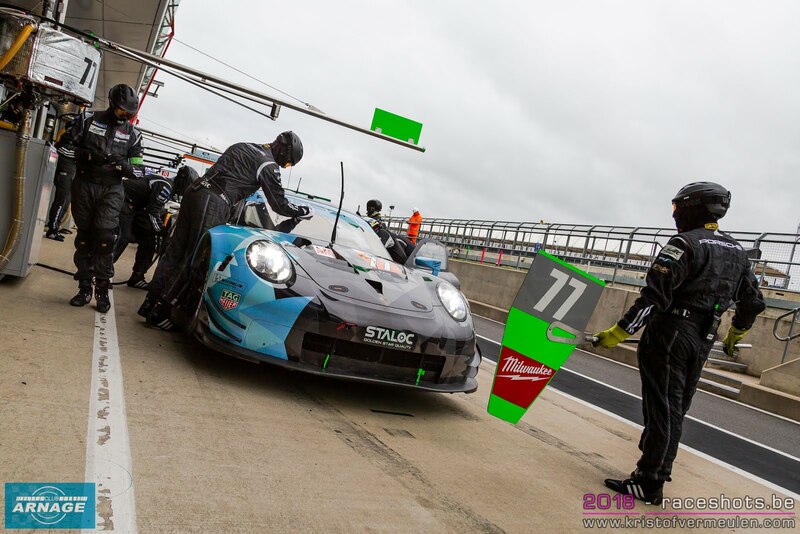 Jenson Button put his #11 SMP Racing BR1 on fourth place. 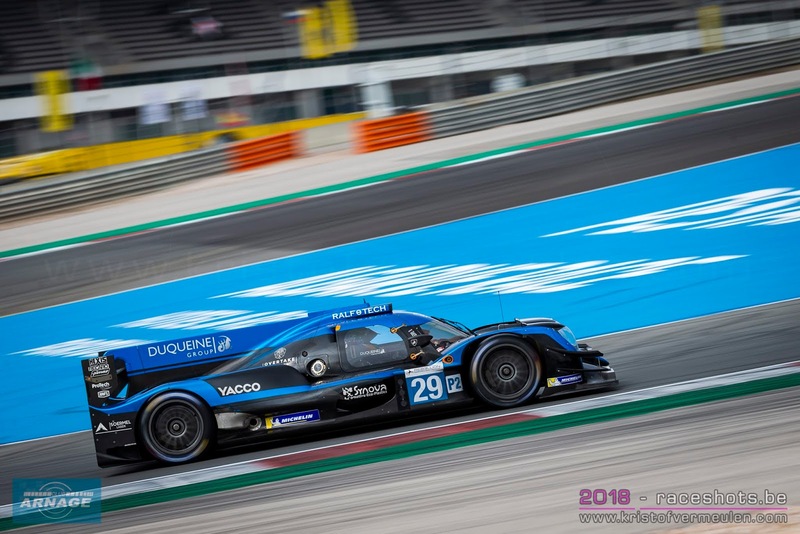 In LMP2, Matthieu Vaxiviere set the quickest time over both 90 minute sessions with a 1.30.630. 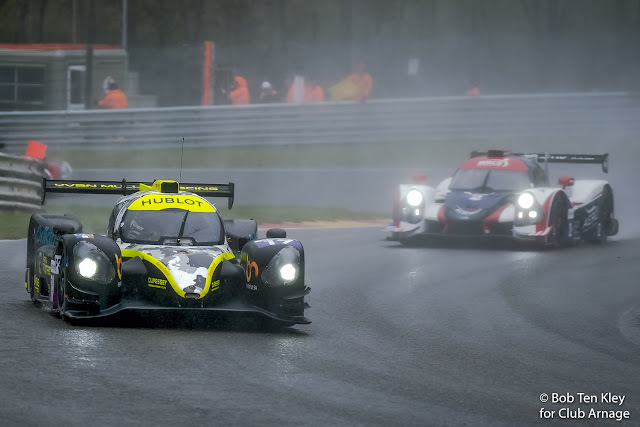 Vaxiviere’s time was the only one from the first practice session which wasn’t improved in the afternoon session. 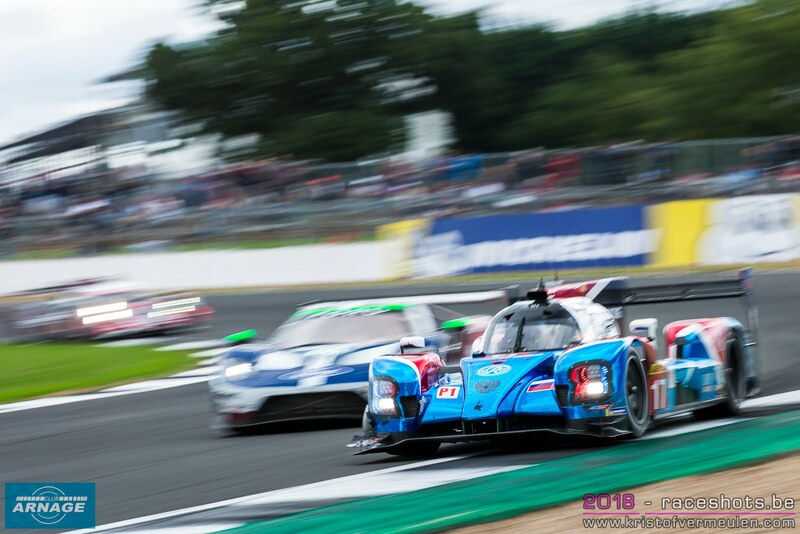 Freshly crowned Le Mans champions Signatech Alpine Matmut were second fastest, Andre Negrao just 0.050 seconds off the TDS Oreca. Third quickest was Silverstone winner Ho-Pin Tung in the #38 Jackie Chan DC Racing. 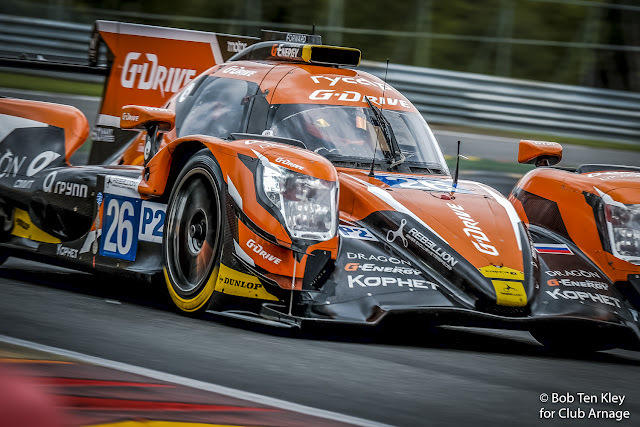 Nyck De Vries in the #29 Racing Team Nederland was the fastest non-Oreca driver in sixth place overall. 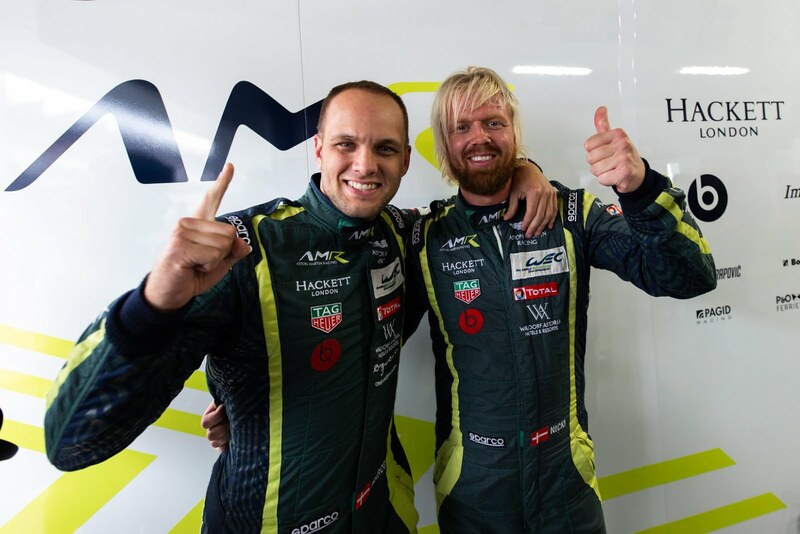 Nicki Thiim in the #95 Aston Martin Vantage was the man to beat in LMGTE Pro yesterday. 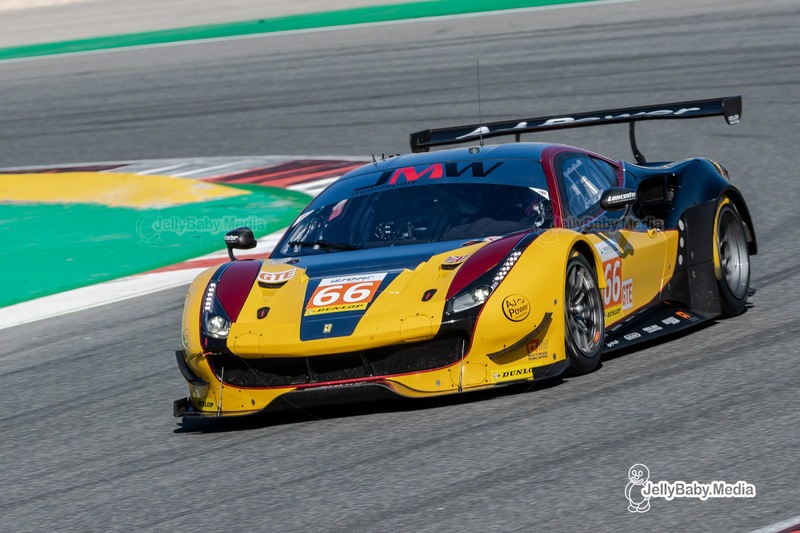 His time of 1.37.659 was 0.162 seconds faster than Harry Tincknell in the #67 Ford GT who held off Davide Rigon in the #71 AF Corse Ferrari. 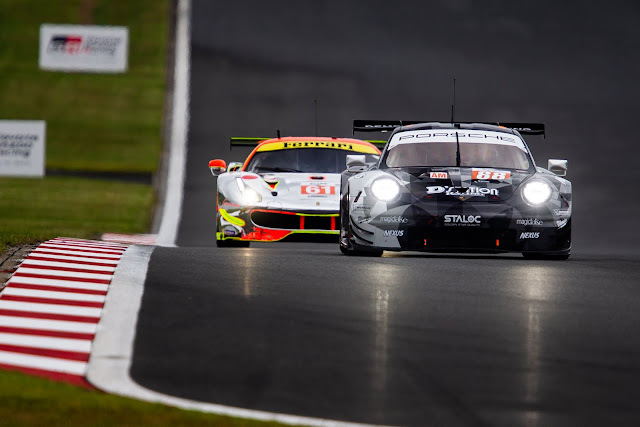 Both Porsches followed in fourth and fifth. 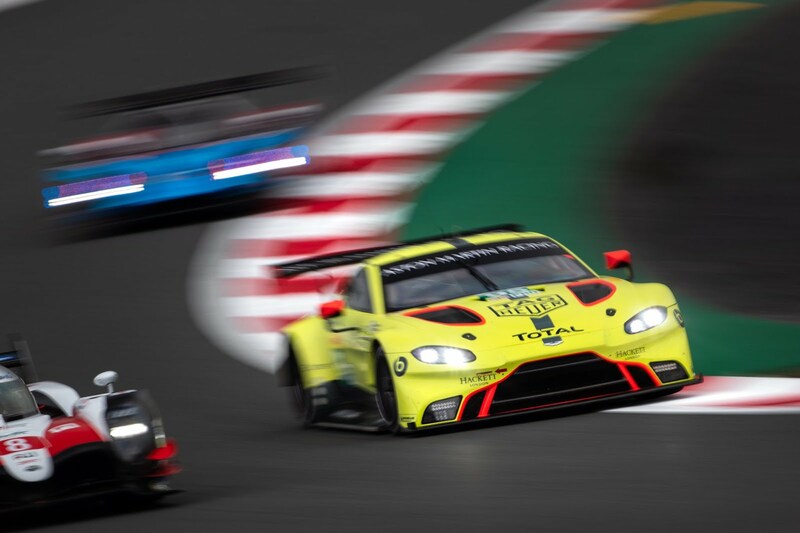 Despite their BoP adjustments, the BMW’s didn’t get any further than 8th and 10th on Friday, although all GTE Pro cars were within a margin of 0.845 seconds. 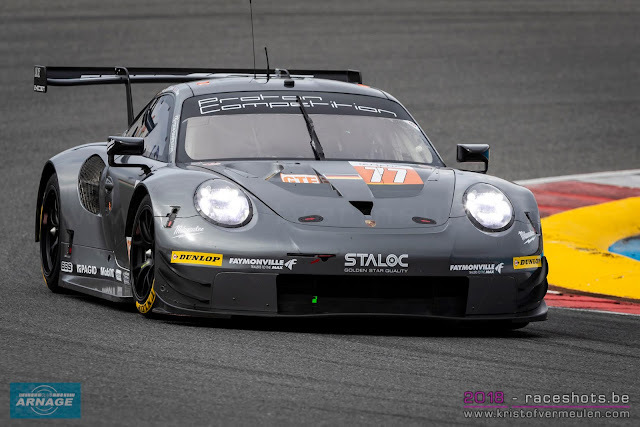 Dempsey-Proton racing set the pace in the LMGTE Am class, with the #77 of Matteo Cairoli quickest in 1.38.989 ahead of Matt Campbell in the #88 sister car. 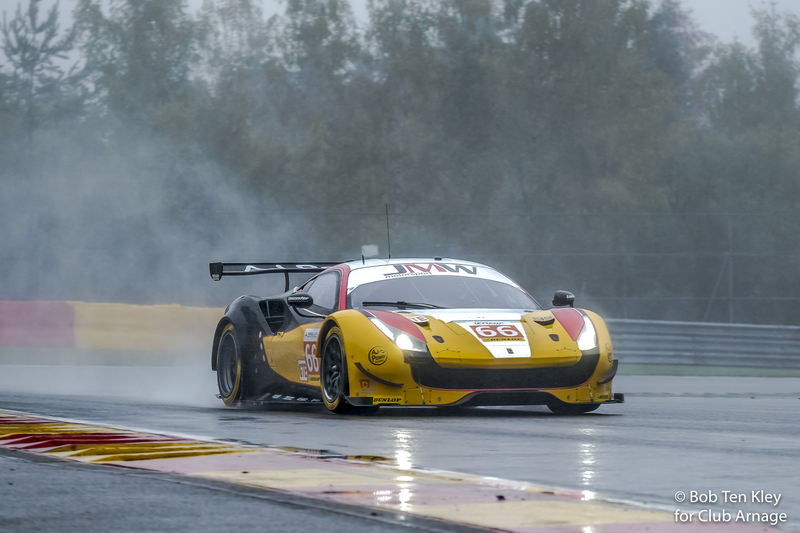 The #61 Ferrari F488 GTE of Keita Sawa was third fastest in the shadow of Mount Fuji, leading the two other Ferrari’s of Spirit of Race and MR Racing.